March, 2010 | Where is Joe.in? 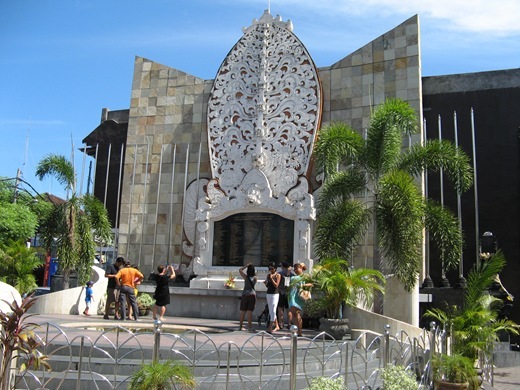 Bali Bombing Memorial, Kuta. 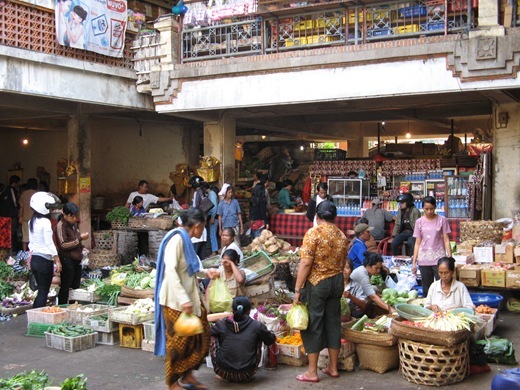 I didn’’t spend much time in the ghetto of Kuta. 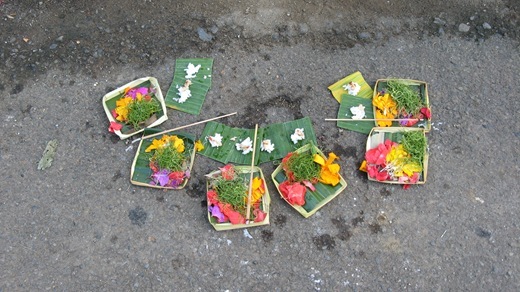 Also at Ubud Markets. 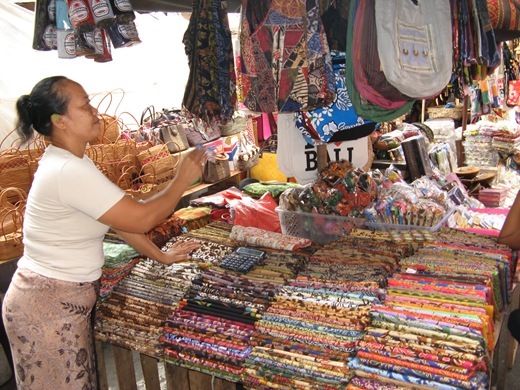 The Balinese are very superstitious people – after I bought some things from her, this lady waved money around her stall for luck. While walking away from a different stall that stall keeper was pleading for me to buy something ‘for luck’ as I was the first customer of the day. Given the tone of her voice I suspect she was being genuine. 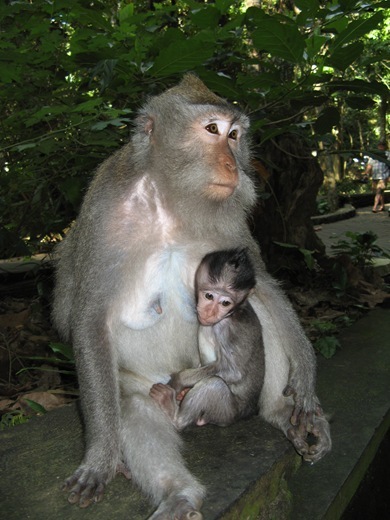 The weekend before last I was in Bali. On Sunday I participated in my first triathlon. I was just listening to AC/DC play live from my patio. As Bill Lawry would say – it’s all happening. Hope to post some pics soon.